Antoine Ashley, who was known as Sahara Davenport on Logo's reality show "RuPaul's Drag Race," has died at the age of 27. The network issued a statement via Facebook saying, "Logo is profoundly saddened by the passing of Antoine Ashley who fans around the world knew and loved as Sahara Davenport. He was an amazing artist and entertainer who'll be deeply missed by his Logo family. Our hearts and prayers go out to his family, especially his boyfriend Karl, in their time of need." Ashley was on the reality competition show in 2010, during its second season. After the show, Ashley went on to release a single, "Go Off," which reached no. 35 on the Billboard Hot Dance Club Songs chart. 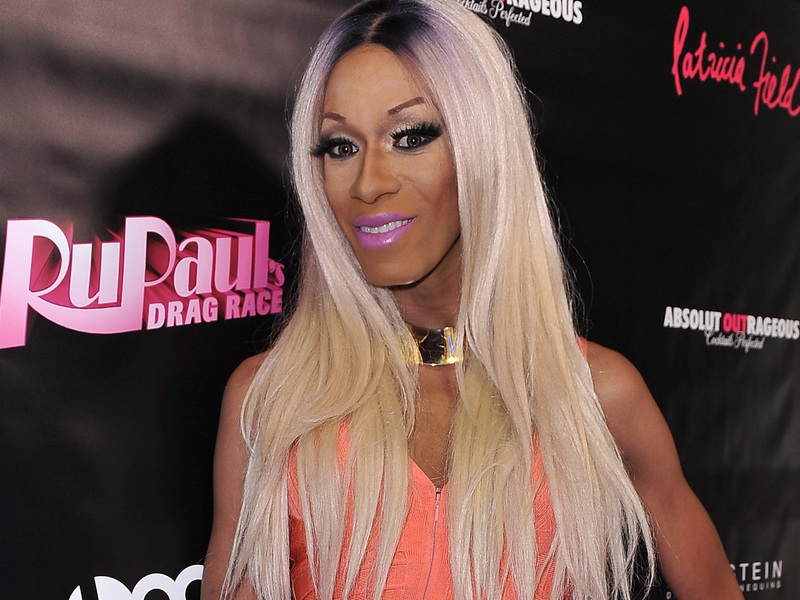 RuPaul mourned Ashley's death on Twitter Tuesday morning. Ashley's boyfriend, Karl Westerberg, was also a contestant on the show during season three as Manila Luzon. He took to Twitter as well to express his feelings about Ashley's death.